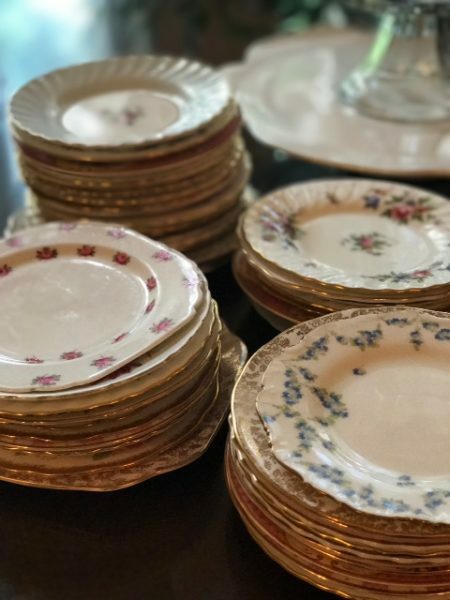 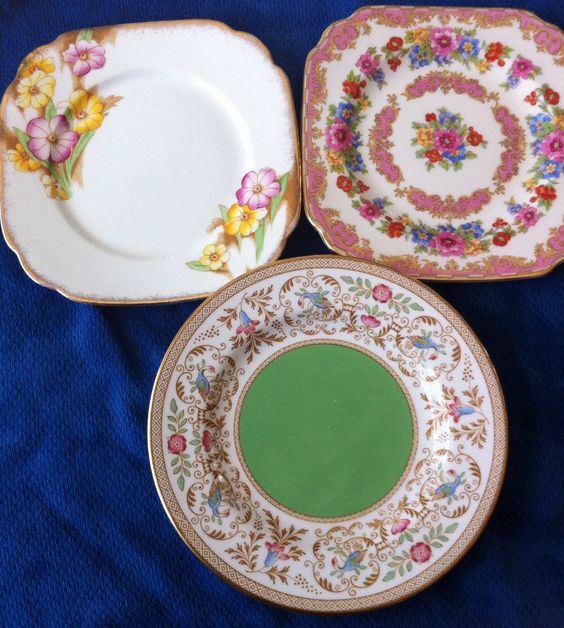 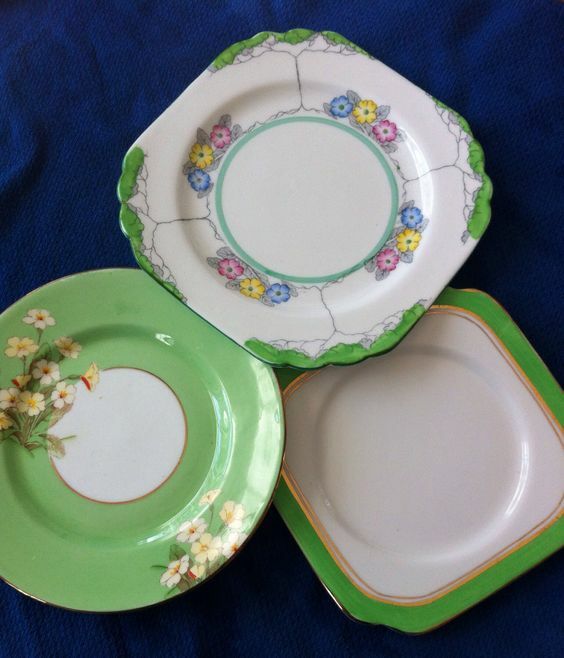 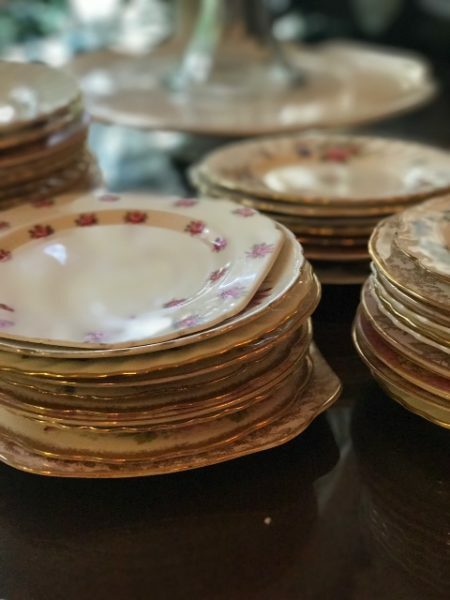 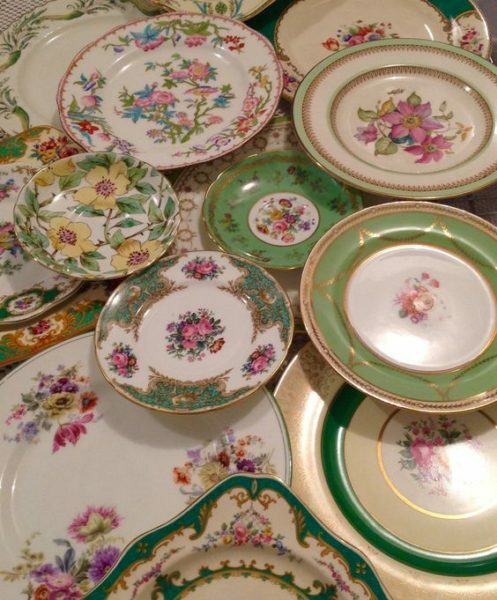 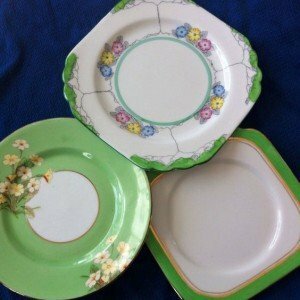 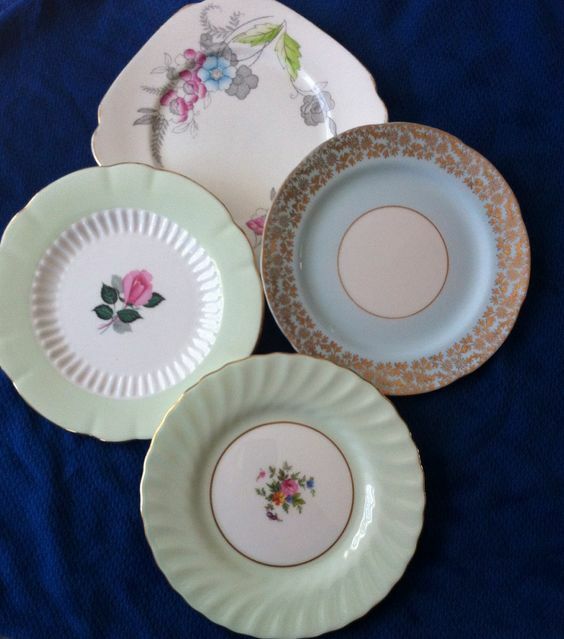 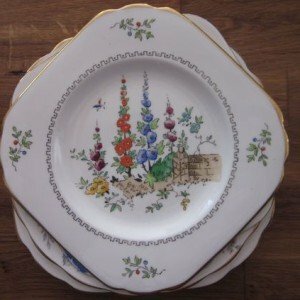 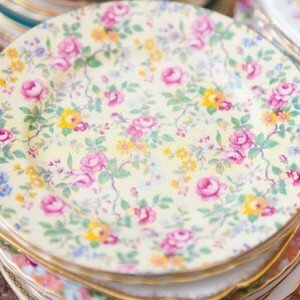 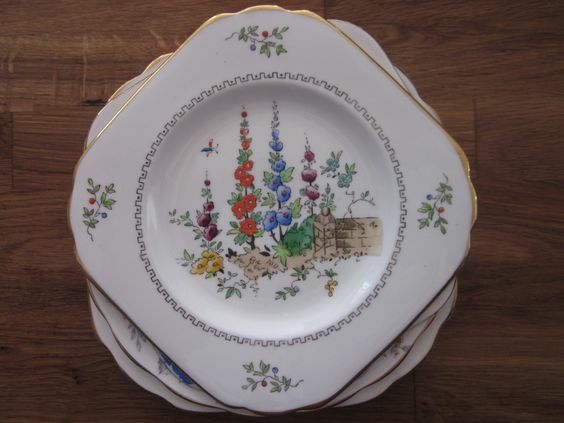 Below is just small selection of our hundreds of our bread/dessert plates. 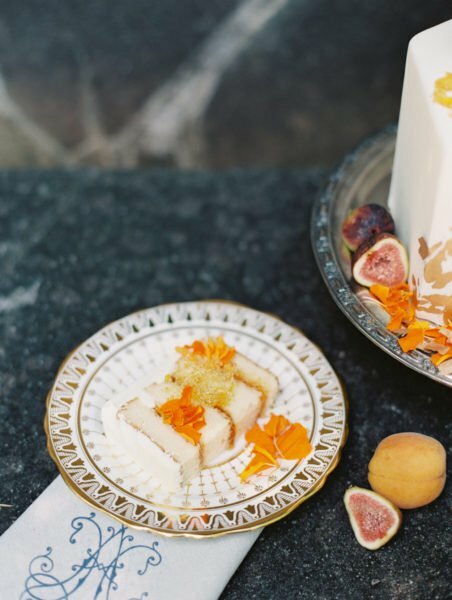 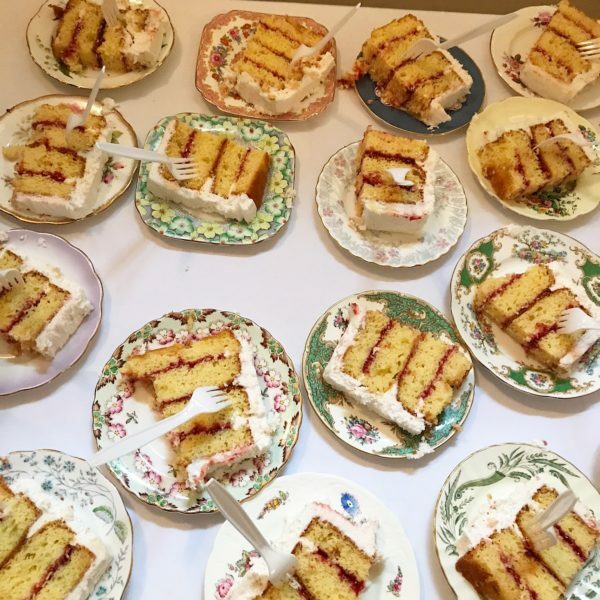 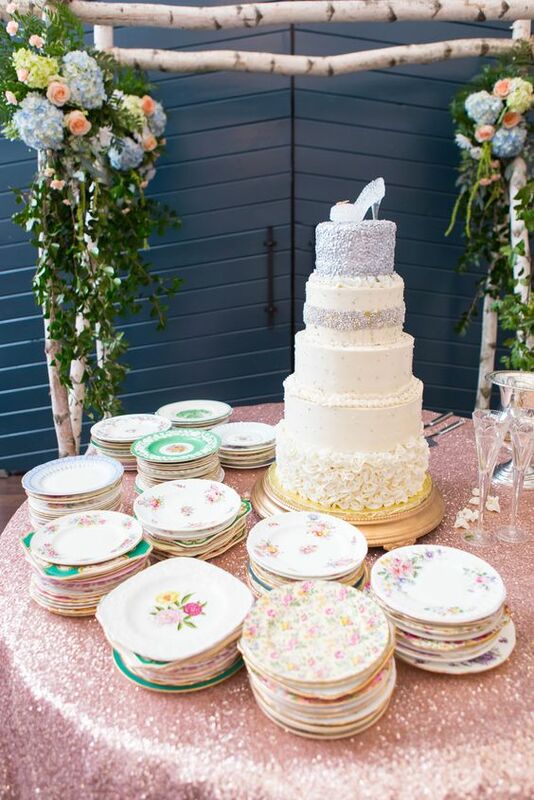 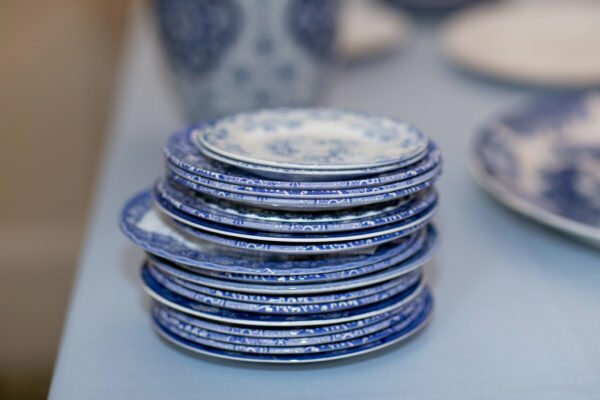 Stacking cake plates adds another dimension to your cake table design. 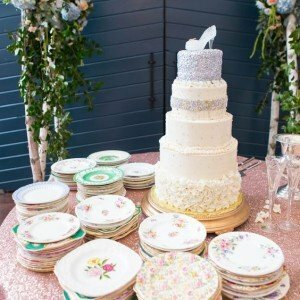 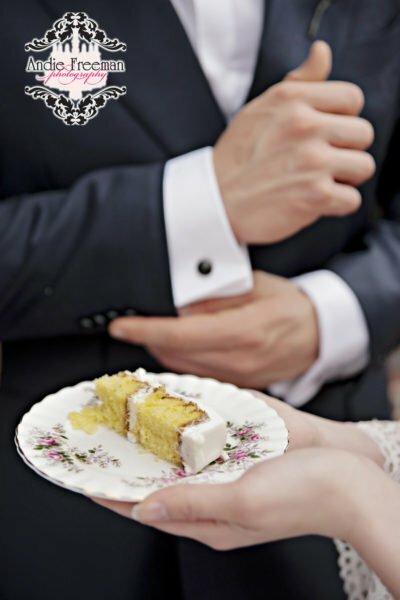 Layers of colors draw attention to your divine cake and make your photos stunning! 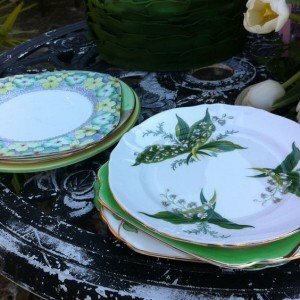 Soft Pastels mix perfectly together and also with deep Navy or soft white. 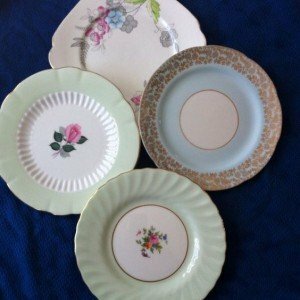 They are so popular and here its easy to see why. 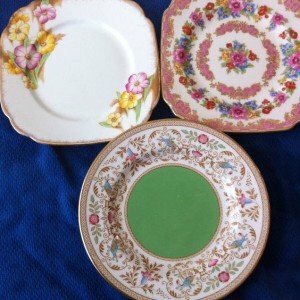 These square Art Deco inspired hand painted plates hold a special place in my heart!They quite simply make me smile and think of English Summer days! 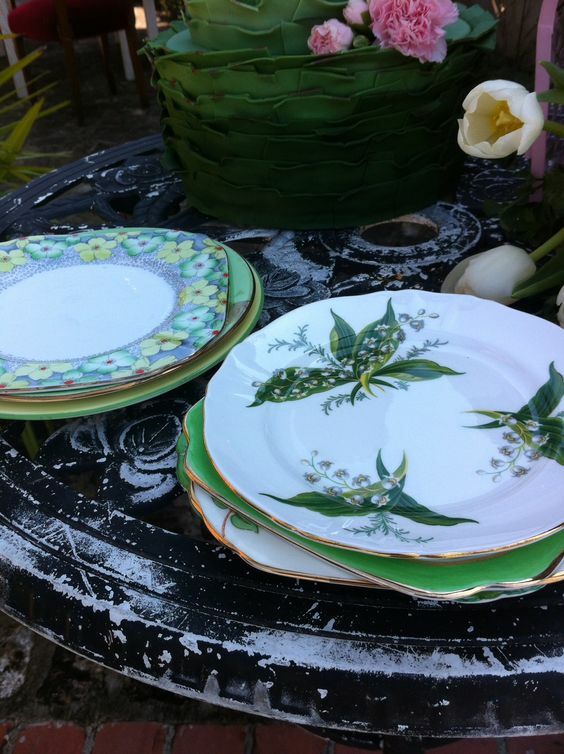 Green goes with everything.They are the basis for your design concept as, as in nature they are perfect with every other shade. 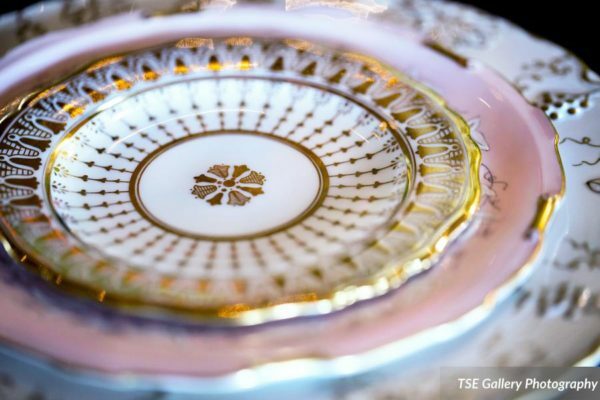 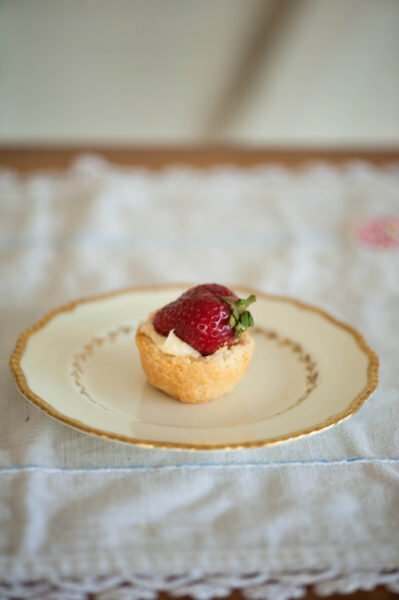 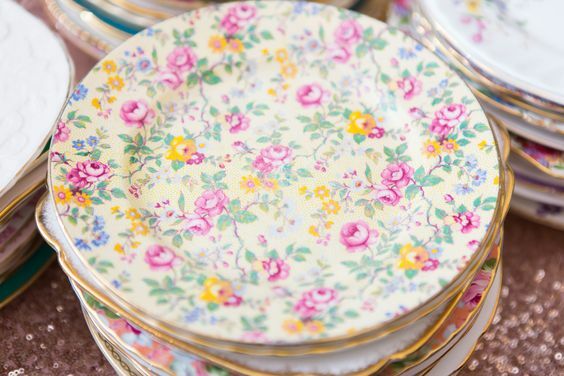 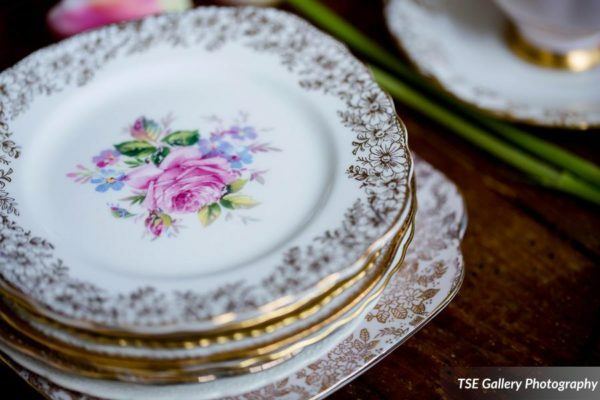 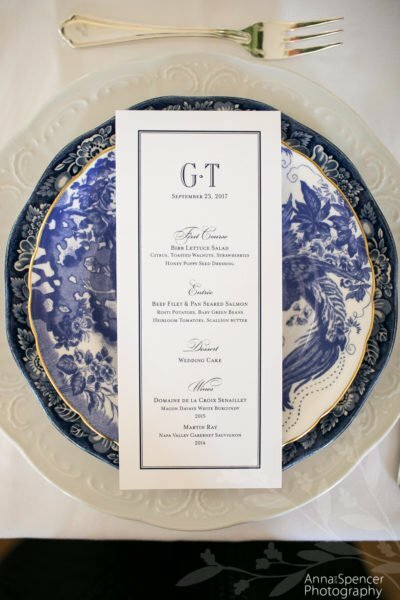 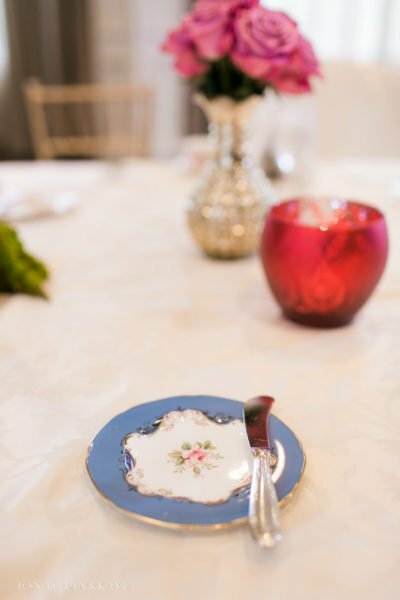 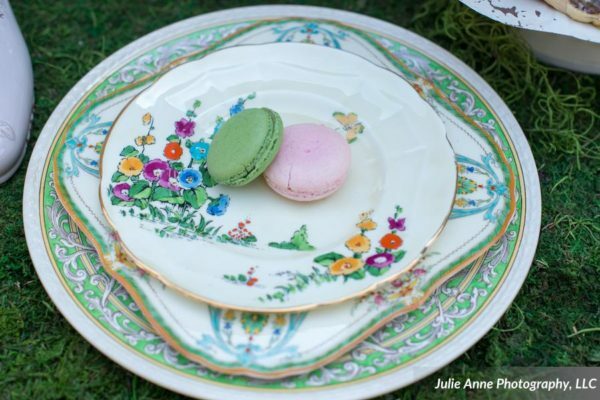 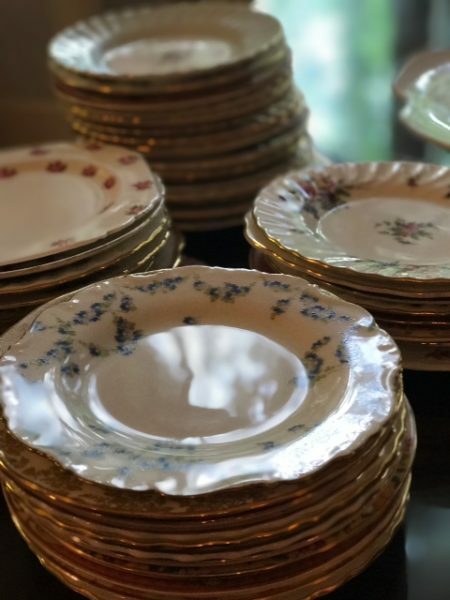 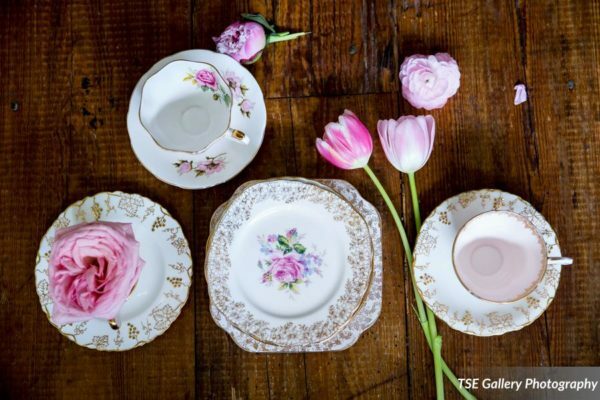 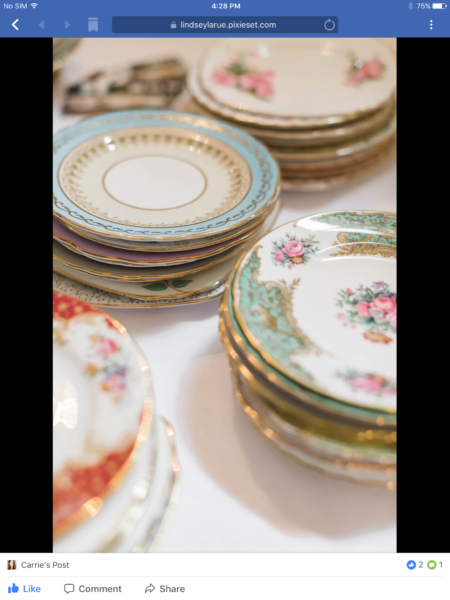 Creating interest in your tabletop design is simple with some of our beautiful fine china pieces.In a riot of colors and shapes and styles your guest will have something to remember!